Today we answer the popular question that we hear all the time, “Should I refinance student loans?” If you have student debt, consider this information carefully. Americans have a serious student debt problem. In fact, we have $620 billion more in student loan debt than credit card debt. In all, 44 million of us owe a collective $1.4 trillion. In simpler terms, the average Class of 2016 college graduate has $37,172 in student loan debt. If you have student loan debt, taking a few minutes out of your day and learning how to refinance student loans could save you thousands of dollars over the life of your loan. At 27 years old, I’m one of the 44 million that owes money. I’m starting to see the light at the end of the tunnel, though — I’ve only got $4,479.07 left to pay off. What used to be an impossible mountain of debt is now a little more reasonable. Over the past couple of years, I’ve pulled a few tricks from my sleeve to make my debt go away as fast as possible — without sacrificing a ton to make it happen. When you first got your student loans, you probably didn’t qualify for the best rates available. For instance, one of my loans was 6.55% per year. Ouch. Even though these rates are high, it makes perfect sense. Here’s why: Lenders gave me this money at a time when, not only did I not have a job, but I also wouldn’t have one for years. That means I didn’t exactly deserve a low rate — I was too risky. To cover the cost of future delinquencies, lenders charge more to let you borrow from them. This singular concept is why learning to refinance student loans is so important. Once you finish college, though, your options to save money really open up. If you have a decent job and a steady income, you have a lot more money to leverage so that you can switch to a much better interest rate via refinancing. “Refinancing” just means replacing your high interest rate loan with a lower interest rate loan — which ends up saving you a ton of money over the lifetime of your loan. For example: By refinancing a $20,000 loan at 6.55% and getting a new rate of 3.75%, I would have saved about $600 per year in interest charges. There are many different student loan refinance providers out there, which can make choosing the right one a tricky task. 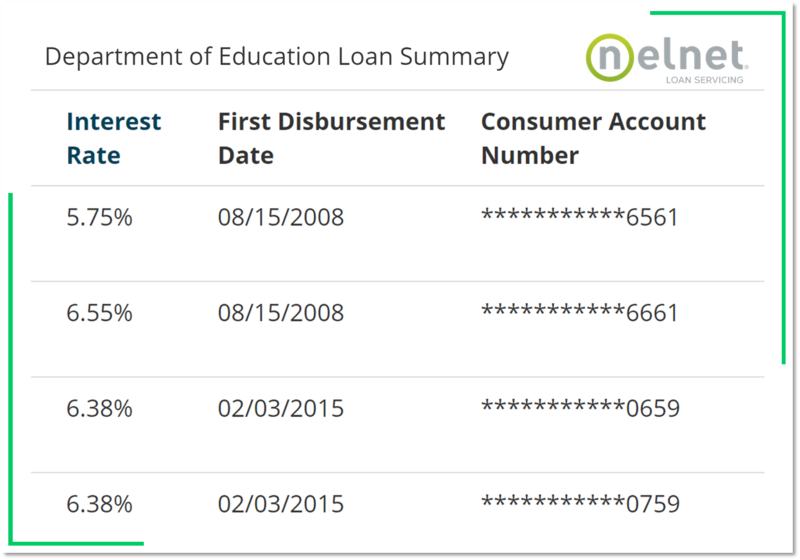 The DollarSprout Editorial team has done quite a bit of research on student loan refinance lenders because we get emails from our readers all the time asking who we recommend. SoFi was quick to catch our eye because of how quickly they’ve become an industry leader in helping refinance student loans. After some digging, it’s clear to us how they got there. • They do Federal and Private loans, which is not common. So you don’t have to go through the hassle that the CNBC video above talks about. • Unemployment Protection– so you have some leniency on payments if you become unemployed. 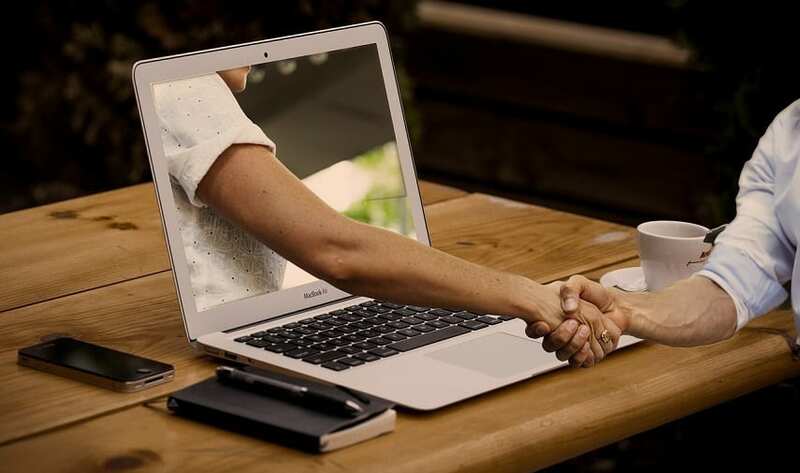 • Career Support– SoFi actually has coaches on staff to help you advance in your career, build a personal brand, negotiate your salary, and more. I absolutely love everything about this. The one drawback that we found with SoFi is this: their approval criteria are a bit higher than other lenders. Getting refinance approval from SoFi typically requires a good credit score and a low debt-to-income ratio. Once you’re in, though, you get the VIP treatment. The good news is that you can do the 2 minute pre-approval process to see if you qualify before you complete the full application. So you have nothing to lose. You can see if you qualify to refinance student loans with SoFi here. Read our full SoFi review here. 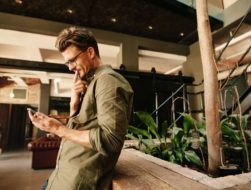 If you’re struggling to get the approval to refinance due to bad (or no) credit, consider the option to refinance student loans with a cosigner. A loan cosigner is a trusted individual that will vouch for your abilities to repay your loans on time, every time. They sign to the extent that if you default on the loan, they are agreeing to take over the payments. Typically cosigners are parents, spouses or other close family members. Having a cosigner with great credit can potentially lower your interest rates with your new lender. Perhaps knowing the amount of money you can save by refinancing your school loans will help you make this important decision. Use this refinance student loans calculator and grab a quick estimate of the amount of money that refinancing can save you! If your regular monthly payment is $300 and you pay $350 each month, you will be done with your student debt 15% faster. That’s why you are going to automate your repayment. The more often you get out of your own way, usually the better off you are going to be. By making your payment surplus a fixed part of your monthly budget, it’s all factored in — you won’t feel like you have to come up with an extra $50 each month to pay your bill. $350 is your new payment, and that’s the end of it. 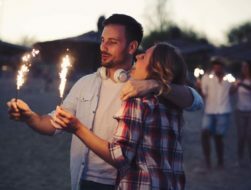 If you really want to get serious after you refinance student loans (so you can really say goodbye to your monthly payments) you need to ramp up your repayment even more. You need a side hustle. Anything that’ll help you earn a little extra money to throw at your debt. Andres Portela of Tuscon, AZ started driving 6 hours a week to help pay off over $10,000 in student debt. John McDermott used his Uber earnings to help pay off $48,000…in one year. A 2014 study found that 28 percent of Uber drivers younger than 30 spend their driving income on student loan repayment. If you don’t feel comfortable having other people in your car, you might want look into delivering food with UberEATS. Hooray for no awkward silence! Refinancing to save on interest and then paying above the minimum each month any way that you can. That’s really all there is to it. Need extra motivation? Just think about all the new opportunities you will have once you aren’t burdened by your debt. An extra $200, $300, $500 a month can mean more savings for retirement, more budget for entertainment, or more money for a bigger purchase (like a mortgage). 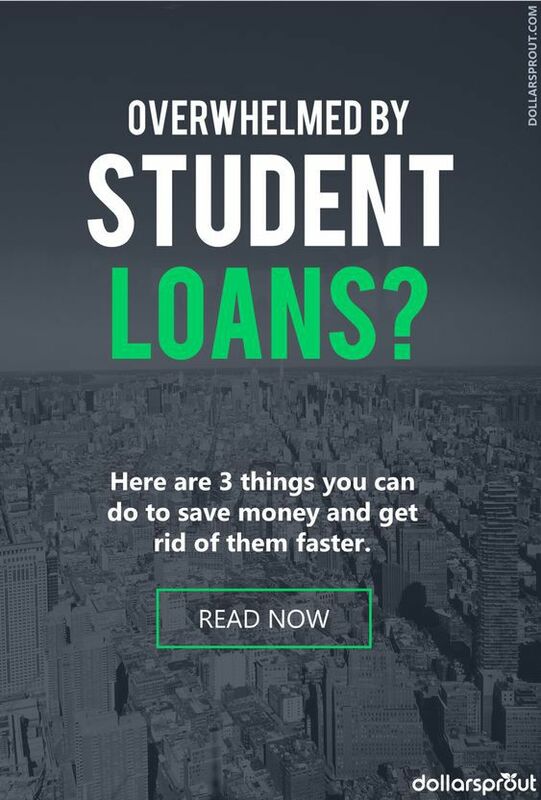 Feel like you know how to refinance student loans now? Let us know in the comments below! Oh my gosh, YES. I’m lucky – I have a pretty decent minimum monthly payment for my student loans (a little over $200). But not only do I think paying more than the minimum to be imperative for young adults with student loans, but I also think that side hustle is super important. It just helps. TREMENDOUSLY. Interest accrues so quickly, and although I’m not debt-free yet… I am excited for that day.